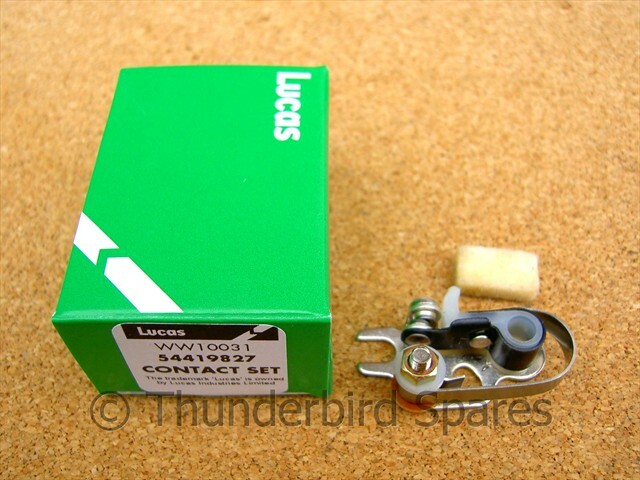 This is a new Genuine Lucas contact breaker set (type 6CA), for all the models of Triumph and BSA Twins from 1968-1972, they fit left and right applications (you will need two for a twin). Lucas part number is LU54419827 or 6CA. 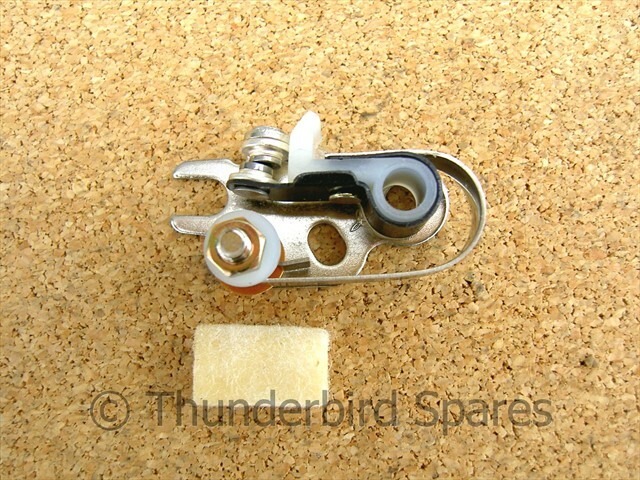 Also fits Triumph and BSA singles from 1968-70 (71 on they used 8CA type).